5 Pinterest Schedulers Tested | Dream.Pin.Go. Over the last weeks, I’ve tested 5 of the top Pinterest Schedulers out there for you in order to get an answer to the reader question “Which Pinterest Scheduler to Use?” Now it’s time for a little recap, so you can make up your mind and perhaps decide to sign up for one of these services for your business. A you can read in the reviews of the Buffer, Viraltag, BoardBooster, Ahalogy and Tailwind Pinterest Scheduler, there is quite a bit of difference between the prices, features and usability of these tools. In order for you to get a good overview of all available features for each tool, I’ve created a 1-page document that clearly lists all the differences for you. To receive your free download, please sign up for the Dream.Pin.Go. newsletter. You will then get access to our Pinterest Knowledge Library, where new worksheets, resources and other goodies are added regularly. I hope you found this free document and the reviews of all these 5 Pinterest schedulers useful! Let me know what your favourite Pinterest scheduler is in the comments below. 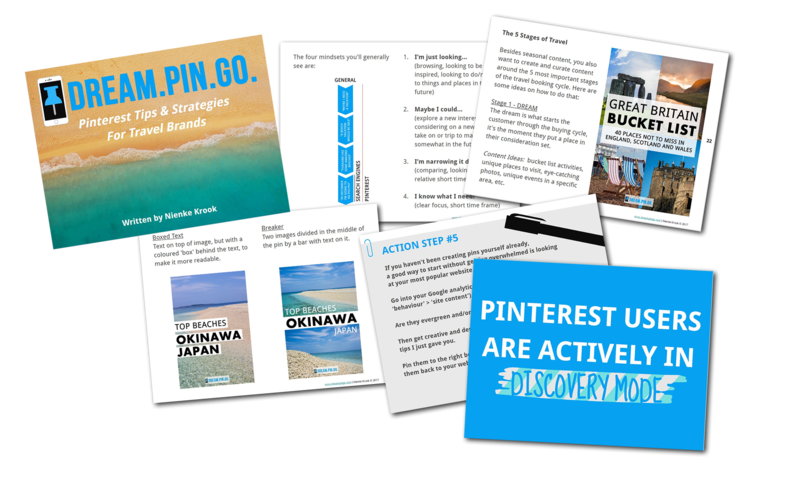 Posted in blog, pinterest marketing, pinterest strategyTagged ahalogy, boardbooster, buffer, free download, scheduling tools, tailwind, viraltagBookmark the permalink.